The Milwaukee Bucks have quickly become one of the more entertaining teams to watch in the Eastern Conference. Thanks to their ability to spot young, undervalued talent they have built an incredibly strong foundation led by the always exciting Giannis Antetokounmpo. If you’re a fan and a cable cutter you don’t need to worry about missing games because it’s now easy to watch Milwaukee Bucks online. The services you can use to watch Bucks games live streaming are all different in their own ways and the best one will depend on your preferences. The below guide goes into details on each, so keep reading to figure out how you’ll be watching Bucks games this year! One of the ways you can watch the Bucks game without cable is through the relatively new streaming service, Hulu Live. The service is available on multiple streaming devices including Roku, mobile, Fire TV, and Chromecast. You get over 50 channels, and you can add on premium content like HBO for an added fee. If you are worried about recording anything, or missing a game, your service comes with a DVR with 50 hours of storage. If that is not enough, upgrade to 200 hours for a little bit more each month. You can test the service out for yourself with a free week trial. Check out more about the channel lineup with our Hulu Live channel list. Most of the channels you will need to watch the Milwaukee Bucks online streaming are available with Hulu Live. This includes TNT, ESPN, ABC, and FOX Sports Wisconsin. If you are not in a market with ABC, you can watch those games through the ESPN3 stream and the WatchESPN app. The one channel you won’t have is NBA TV, which means you would miss just a couple games. 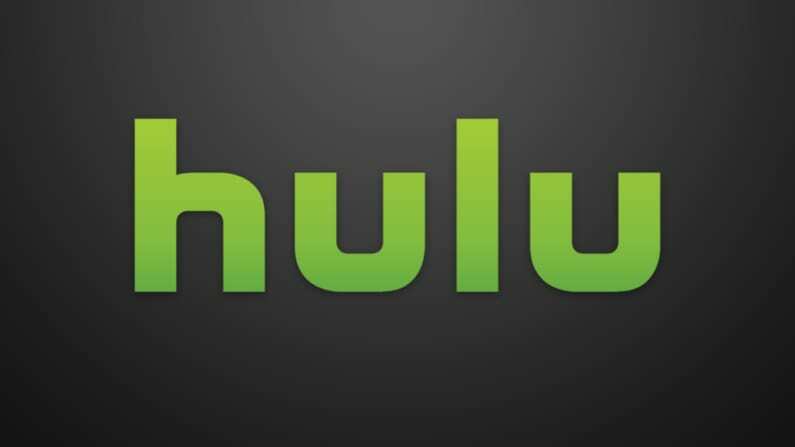 If you would like to find out more about Hulu Live and how you can watch the Milwaukee Bucks live stream without cable, check out our Hulu Live review. Sign up for your Hulu Live free trial for a way to watch Milwaukee Bucks online free. One other great option to watch Milwaukee Bucks online is Sling TV. It’s another way to once again watch FOX Sports Wisconsin without cable, as long as you live in the broadcast area. The channel is included in the Sling Blue starting package for $25 per month. One way you can watch a Bucks game online would be the through games broadcast on TNT. The other starting package, Sling Orange, also costs $25 per month and has ESPN, ESPN2, TBS, TNT, and ESPN3 (for ABC simulcasts). You can combine all these channels in the Sling Orange + Sling Blue package for $40 per month. If you want to watch a Milwaukee Bucks game streaming free you can do by beginning a free trial. NBA TV can also be used to watch a Milwaukee Bucks game live stream on Sling TV (review). It comes in the Sports Extra add-on package for $5 more per month along with several other great sports networks. Another option, which is great for those that don’t live in the Milwaukee area, is NBA League Pass. You can add this to your package to get the live streaming games for all the teams except the ones in your viewing area. Also, head over to Sling TV’s site to learn about the current offers that come with subscribing for streaming devices like Roku. Stream on Chromecast, Apple TV, Roku, mobile devices, Fire TV, etc. fuboTV Is yet another way to watch the Bucks online without cable. The streaming service is an alternative to cable that was made for sports fans. You get 70+ channels, and most of them offer sports of some kind. You have international sports, local or regional sports, and national sports like NBA from networks like NBA TV, FOX Sports Wisconsin, and TNT. For basketball, you may notice that ABC and ESPN networks are missing, but the number of other sports channels should ease that blow for sports fans. Also, if you’re not in Milwaukee area, you can add NBA League Pass. This will give you access to every game airing live as long as the team isn’t in your home viewing area. This will give you a way to watch as many games as possible through fuboTV. fuboTV costs $45 a month, but the first month is offered for $40. As there are no contracts you can take this time to really enjoy fuboTV and make sure it’s right for you before the price increase kicks in a month later. You can watch fuboTV on Chromecast, Apple TV, Fire TV, Roku, mobile devices, and more. You can visit our fuboTV review if you have more questions. Don’t forget to sign up for fuboTV’s seven-day free trial as this is a great way to watch Milwaukee Bucks online free! Get fuboTV’s free 1-week trial! AT&T’s streaming service, DIRECTV NOW, is one of the easiest ways to watch a Milwaukee Bucks game live stream this year. The service features FOX Sports Wisconsin in some channel packages. There are over 120 channels available to stream in total across all the different packages, so you can do a lot more than just watch Bucks game online. Other options to watch games include any nationally broadcast NBA games on ESPN as well as games on TBS, TNT, ESPN2, and NBA TV. DIRECT NOW also gives you access to WatchESPN where you can stream any game broadcast on ABC through a simulcast on ESPN3. This is just one of the TV Everywhere apps that you’ll be able to use with your DIRECTV NOW login. You’ll also have access to watch shows in an on-demand library or you can record shows on your cloud-based DVR. If you’re interested, you can start a 7-day free trial to watch Milwaukee Bucks online free! Find out more about the service in our in-depth DIRECTV NOW review. Stream on mobile devices, Fire TV, Apple TV, Chromecast, Roku, etc. PlayStation Vue, a streaming service from Sony, will also let you watch Milwaukee Bucks online. You can watch the national broadcast games on ESPN, ESPN2, TBS, TNT, NBA TV, and ABC (through WatchESPN). These all come in the starting package on Vue. It costs $45 per month for about 50 channels to stream in total. If you want more channels, there are three other packages with more channels to choose from. You can also add single channels to any package if you want a specific channel. Content can also be found in the on-demand library. PlayStation Vue knows that everyone isn’t always going to agree on what to watch. That’s why they allow you to stream on five devices at the same time. This ensures that no one gets kicked off while they are watching something. You can record shows on your cloud-based DVR. As another perk, you can even create profiles to separate your recordings from everyone else’s. Stream on Apple TV, Chromecast, mobile devices, Roku, Fire TV, etc. Learn more details in our PlayStation Vue review. 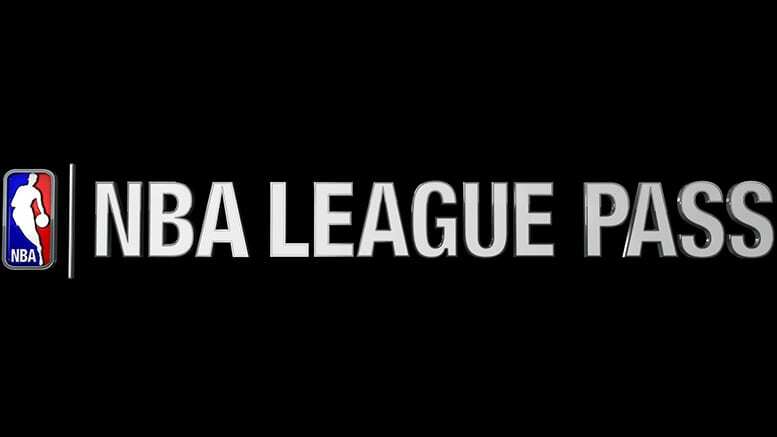 Another streaming option to watch Bucks game online is NBA League Pass. Anyone who does not live within the Bucks traditional broadcast region will be able to watch every single game live streaming. If you do live within the broadcast area, the Bucks games will unfortunately, be blacked out. You can find more details on the service in our review here. Take a look at our streaming guide for NBA fans who have also cut cable. Another great source of information is our full sports guide for cable cutters.